How quickly things change. 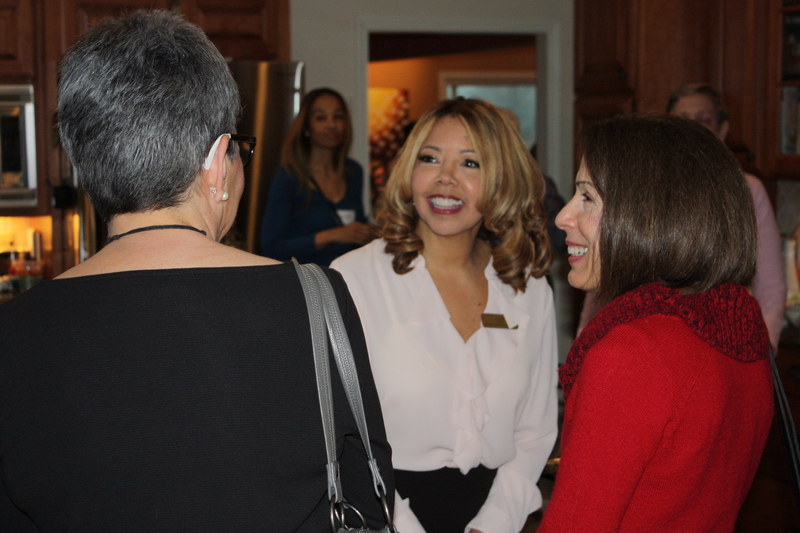 Saturday night, I attended a fundraise for Lucy McBath, candidate for Georgia’s 37th House District. This morning, I learned that yesterday’s rumors were true: She’s decided to run instead for Georgia’s Sixth Congressional seat, currently held by Karen Handel. Democrats Bobby Kaple and Kevin Abel are also vying for the seat. But her entry will liven up things up considerably. (McBath) was seen as a formidable challenger to (Rep. Sam) Teasley, a conservative real estate agent with an “A” rating from the NRA, when she launched her bid a few months ago. His district is one of a string of suburban Atlanta territories where President Donald Trump struggled in 2016. But she said the state GOP’s decision to punish Delta for cutting ties with the NRA pushed her to aim for higher office. Her surprise announcement comes on the second day of this week’s qualifying period at the Georgia Capitol. McBath spent decades as a Delta flight attendant, btw, and did not take kindly to the Georgia Republican Party’s recent fuel-tax punishment of the airline after it cut ties with the NRA. “The antics,” as Governor Deal called them. For those of you who don’t yet know McBath, she’s a nationally prominent gun reform advocate and the mother of Jordan Davis, a teen who was gunned down at a Jacksonville gas station in 2012. 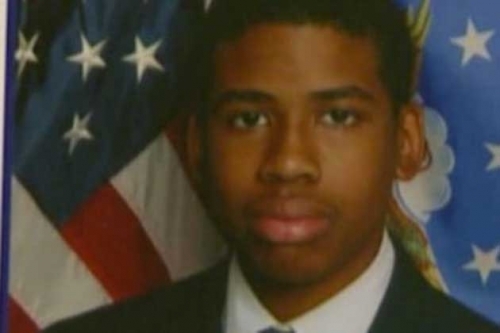 After Jordan stopped with his friends to buy gum, they got into a dispute over loud music with a white man named Michael Dunn, who pulled out his gun and fired ten shots into the youths’ car. Jordan, shot three times, died at the scene. Dunn drove off with his girlfriend as if nothing had happened. He was tracked down and arrested; the case drew national attention due to both the senselessness of the killing and Dunn’s reliance on Florida’s notorious Stand-Your-Ground law—which was relied on by serial miscreant and part-time vigilante George Zimmerman after he killed Trayvon Martin. Zimmerman was acquitted despite his role in starting the conflict by challenging the youth’s right to walk home through a neighborhood. By the way, Stand Your Ground laws don’t work so well for black defendants. Neither does Open Carry. Unlike Zimmerman, Dunn would eventually be convicted of murder, although it took two trials. In the first, he was convicted of multiple counts of attempted murder for shooting up the car full of kids. However, some jurors refused to convict him of Jordan’s murder, and a mistrial was declared. In 2014, a second trial resulted in a guilty verdict, and Dunn was sentenced to die in prison. At Saturday night’s fundraise in Sandy Springs, McBath calmly recounted her son’s murder and the subsequent trial in unflinching detail, as she has countless times. The tragedy marked a beginning as well as an end, because she was determined that his death would not be in vain. She’s gone on to fulfill a family tradition of civic involvement, and that meant tacking, first and foremost, the issue of gun violence. She will be a formidable candidate for Congress, as well. Trump needs to know: Is AG Jeff Sessions part of Deep State?